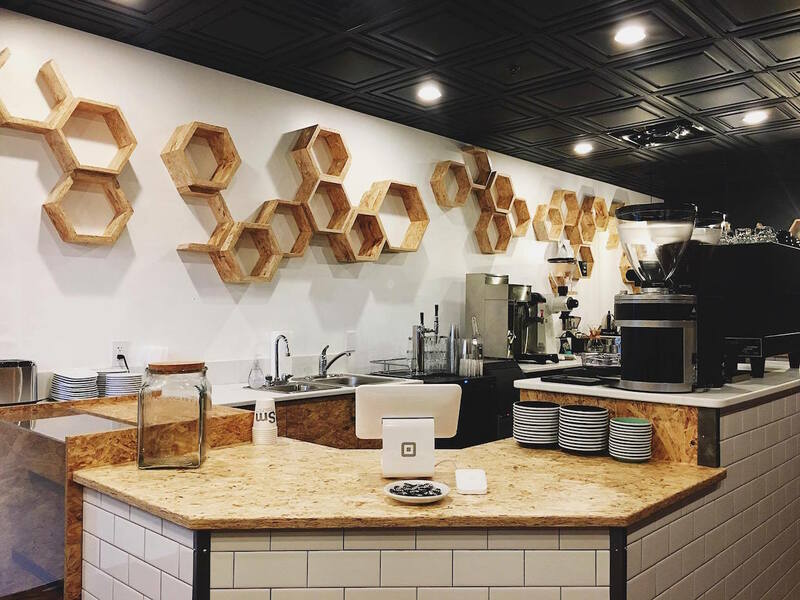 Strange Matter Coffee in downtown Lansing. Photo by Priscilla Perez. 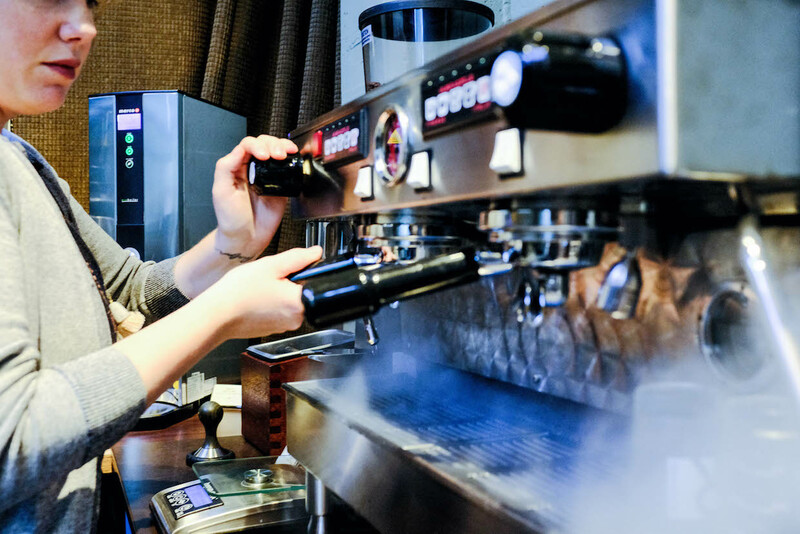 The Lansing, Mich., multiroaster Strange Matter Coffee Co. today officially becomes a multi-location company, opening the doors to a second coffee shop while planning a major relocation of its first. 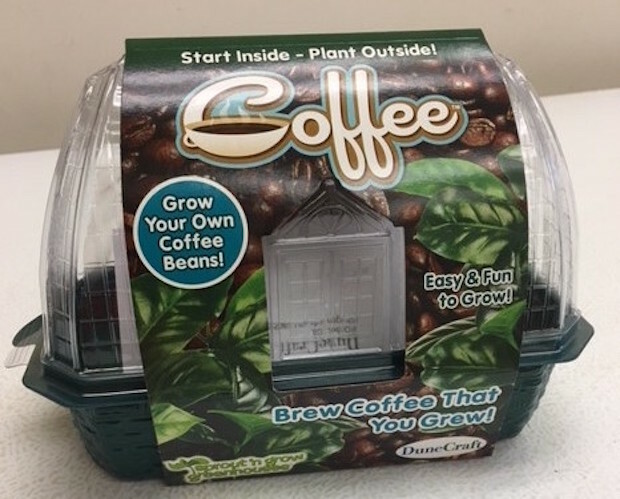 Grow your own coffee kits made by Dunecraft Inc. in Ohio. Photo provided by the HDOA. 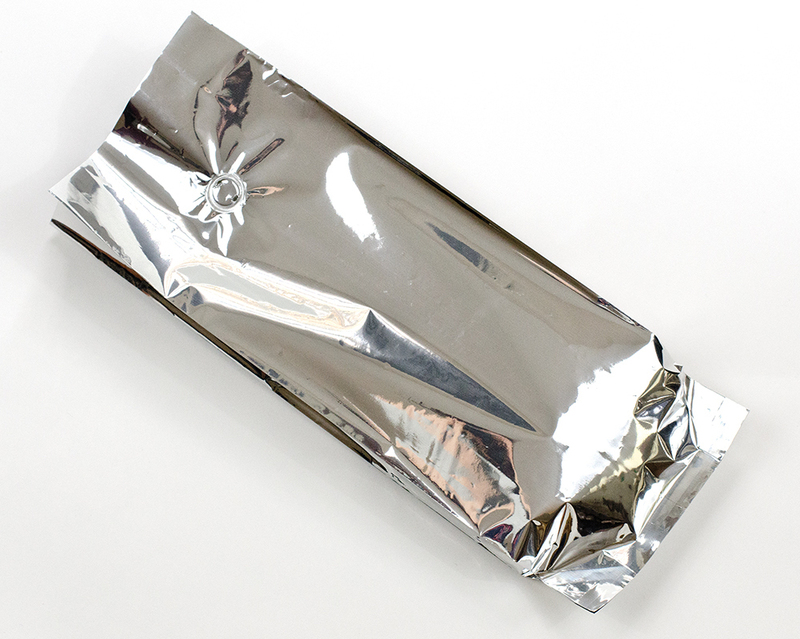 Elevate Packaging’s fully compostable coffee bag. 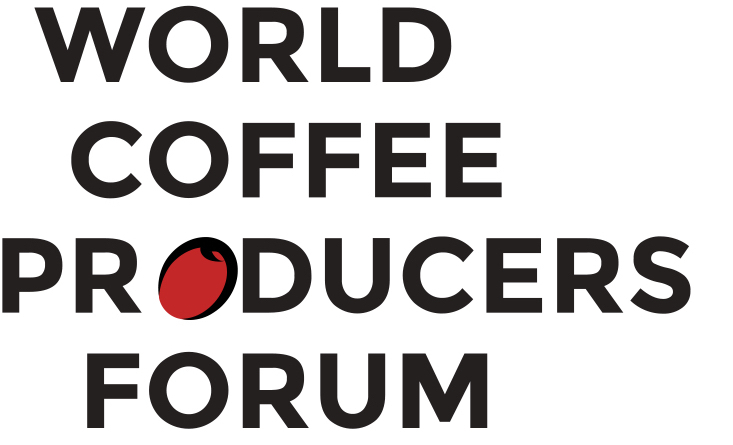 A late addition to the already impressive lineup of international coffee experts set to address the sold-out inaugural World Coffee Producers Forum in Medellín, Colombia, former U.S. President Bill Clinton will join Colombian President Juan Manuel Santos for a panel discussion. 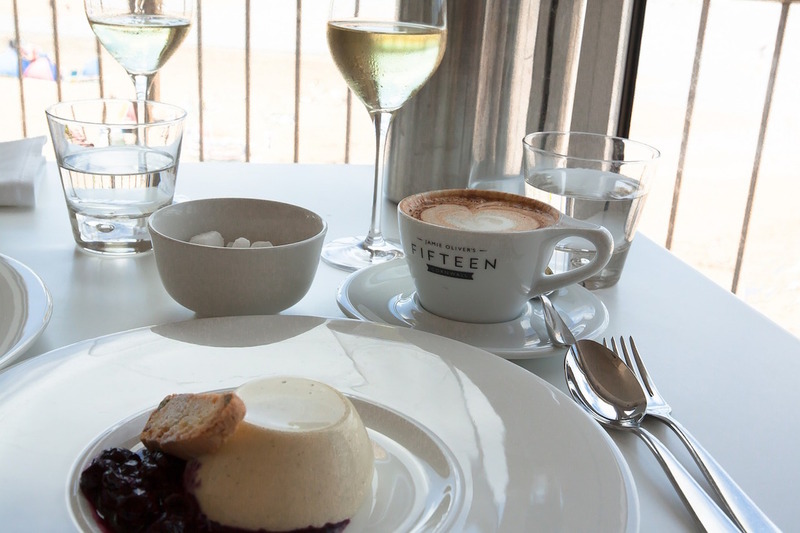 It’s totally ok to pair coffee and wine. And also why not dessert?